Tarun Gupta January 4th, 2013 Press Release no comments. 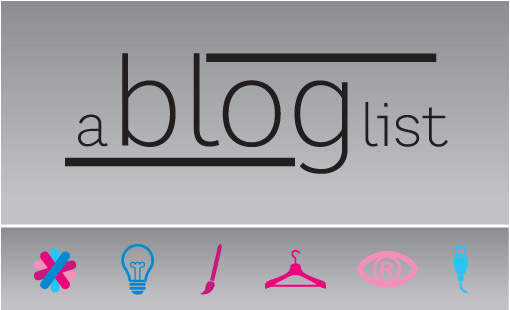 Blog(s) are an integral part of your online website(s) as they allow you an opportunity to promote your business in more sophisticated manner. However, it will be always a good practice to hire services of an expert and experienced Blog management service provider. Not only it offers a platform to promote your service across the potential customer base but also happens to be a revenue generation tool with quick result. Our comprehensive blog management services are an integrated combination of processes stitched together. 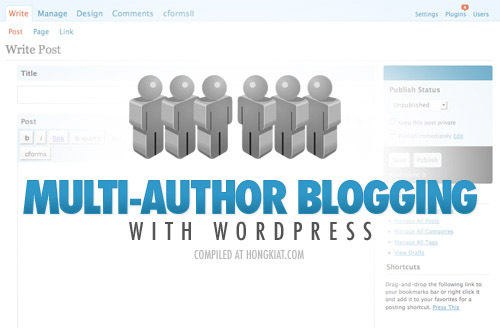 These stages include Blog creation, Blog integration, Blog promotion and Blog maintenance. Either of these processes is full fledged and sustain a number of activities together. In order to promote the blogs more effectively, our SEO professionals submit the blog URLs to various blog directories and search engines to increase visibility and accessibility of the blog by the users. Still Not Convinced ? Call Our Blog Management Team Today.